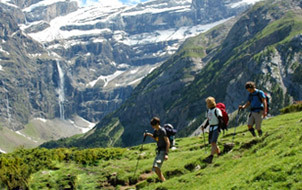 Discover the hidden corners of the Pyrenees with the best hikes in the company of our guides. The Pyrenees are a privileged place for climbing. 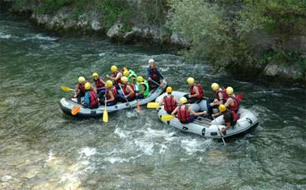 Looking for new and exciting experiences? 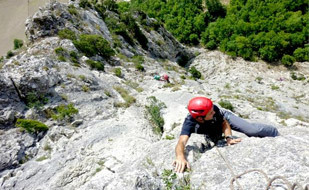 Our guides will lead you safely through the vertical paths of our mountains and you find the best spots for sport climbing.